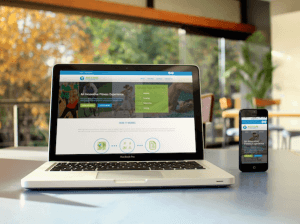 Earlier this year I blogged about a new website I had just finished working on, known as ‘Active Globe‘. 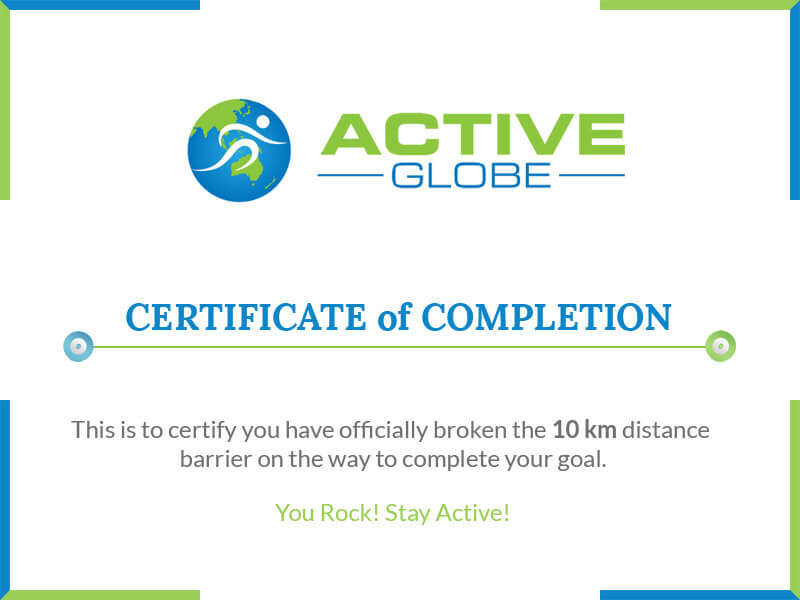 Well I’m excited to say that Active Globe has grown to well over 10,000 online users who together have ran/cycled and walked there way around the world TWICE. When you or your students participate in Active Globe you join other schools all over the world that are working to increase their students’ fitness. 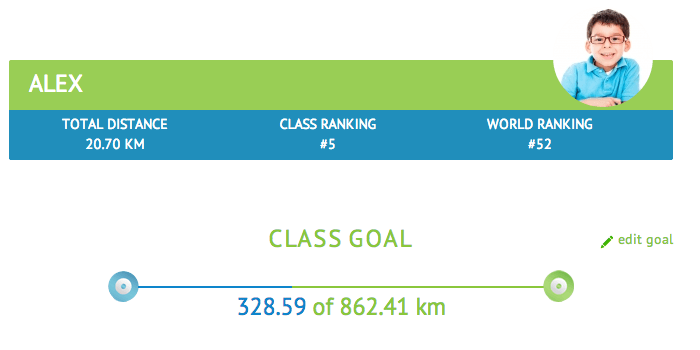 You will be able to track your school’s progress and compare its ranking to other schools throughout the world. This adds yet another fun and competitive element to the program that will motivate your students even more. Your class also works together to complete an agreed class goal, while individual students also work to complete their own distance based goals. 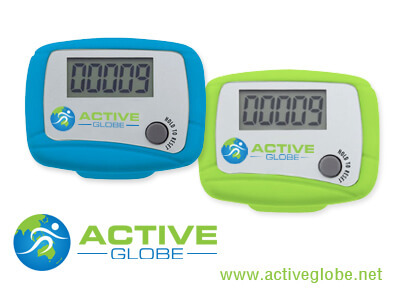 Active Globe also rewards your students Physical Activity automatically with badges and certificates that become more difficult as their fitness grows. Students and Teachers are automatically sent the certificates when they are achieved, so they can simply print them out and present them. You can even choose to help your students by providing them with a custom pedometer to enable easy capturing of distance based Physical Activity or connect your Runkeeper, Moves or FitBit accounts for automatic distance logging. I built Active Globe to help motivate and improve student physical activity levels within my Year 5 & 6 students, however decided to release it to the masses with the hope that it could could do the same for others. I’m proud to say it’s doing exactly that while also being shortlisted in the Australian Mobile App Awards for 2014. If your interested in getting started, you can sign up now for a FREE individual account or visit www.activeglobe.net/sign-up to register your school or community group. Leave a comment below saying how you would use Active Globe at your school and i’ll pick one winner to receive access for their whole class. Great idea. Think the idea of subtle competition with everyone competing as a group is brilliant. Engagement must be high. And 10,000 downloads? Impressive. Congrats on the success. I would love to receive access for my whole class because I am a Teacher’s Assistant at a University for a class that introduces future teachers to technology to use in their classrooms. I am writing curriculum for the health ed and p.e. teachers and would love to include this experience as part of the course. Then all the teachers would enter the workforce with this experience and would know how to use Active Globe and could purchase access for their classes at whichever school they end up in.